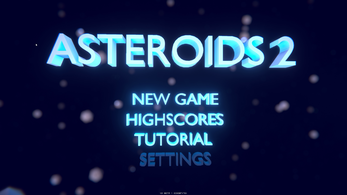 Classic Asteroids in the third dimension! 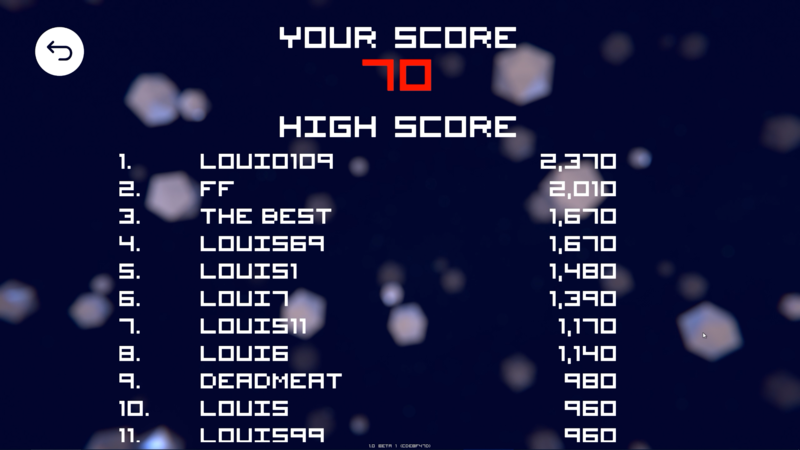 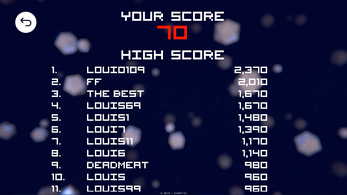 Simple but very competitive mini-game, like the classic asteroids but 3D! 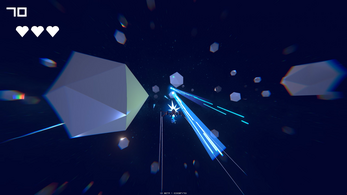 Be an asteroid destroying speed demon.